As of mid-October, the Texas Department of Transportation has collected more than 10 million cu. ft. of debris — or the equivalent of about 186 football fields — in the four districts most impacted by Hurricane Harvey since landfall Aug. 25. From Corpus Christi to Houston and numerous towns in between, TxDOT crews have worked tirelessly to help clear roadways and help citizens in their ongoing recovery efforts. 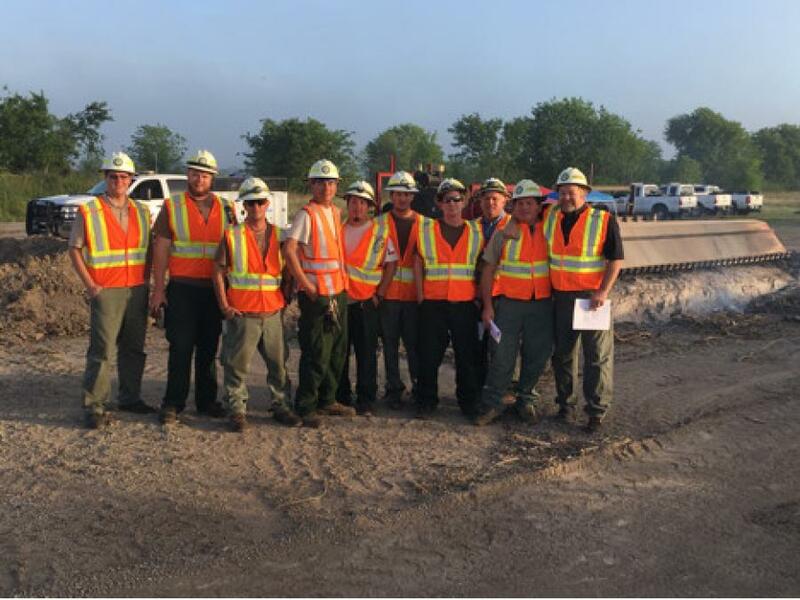 More than 600 TxDOT employees working weekly rotations have been brought in from around the state to assist local employees with debris removal in the hardest-hit areas on the coast from Corpus Christi to Beaumont. At the height of the storm, more than 500 road closures impacted the state transportation system. Additionally, more than 4,300 bridges were inspected following the storm and only 13 required some repair. When Hurricane Harvey hit the Texas coast, it left a path of destruction in its wake. The trees and brush of the Coastal Bend sustained major damage causing approximately 215,000 cu. yds. of debris in Refugio, Bee, Aransas and Goliad Counties. 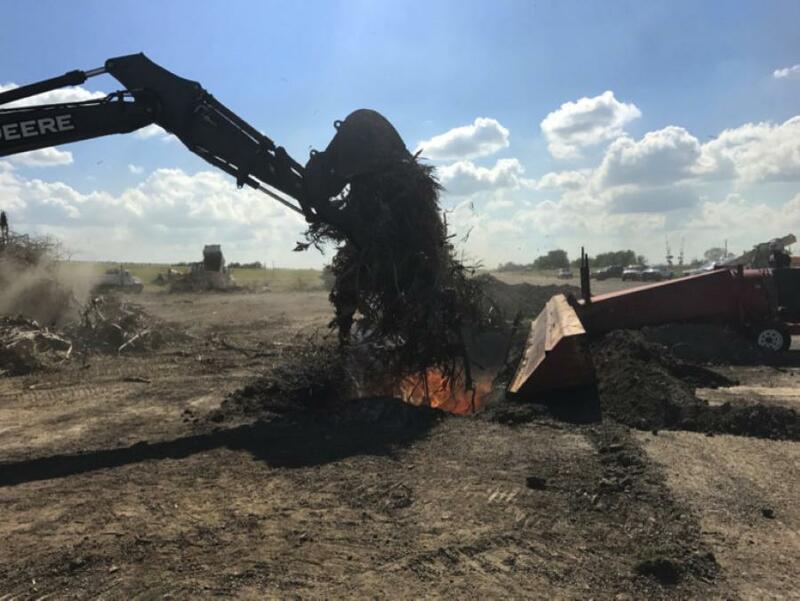 Texas A&M Forest Service, Texas Department of Transportation, Texas A&M Engineering Extension Service and the Texas Department of Public Safety are working together to remove vegetative debris and help rebuild Texas.